Jason Mraz has quietly amassed a youthful, diverse, and vibrant fan-base throughout all parts of the globe. His critically acclaimed live performances have propelled him from the San Diego coffee house circuit to amphitheaters, arenas, festivals, and stadiums all over the world. 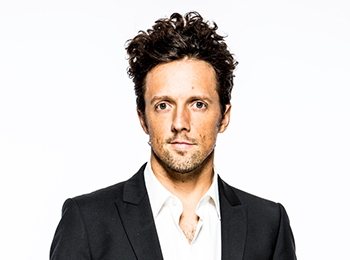 Among many other international accolades, Mr. Mraz has won two GRAMMY® Awards and garnered six nominations, a People’s Choice award, the Hal David Songwriter Hall Of Fame Award and a few Teen Choice Awards. Mr. Mraz is indisputably among the most gifted and beloved artists of the modern era—recently making pop history with his record-breaking classic single, “I’m Yours,” while also earning platinum and multi-platinum certifications in more than 20 countries for his various releases. Moreover, the San Diego-based troubadour has proven a truly diverse creative presence. A dedicated surfer, farmer-gardener, filmmaker and photographer, Mr. Mraz is first and foremost a committed global citizen. His impassioned social activism and philanthropic efforts span wide-ranging environmental advocacy and ardent support for LGBT equality. He has participated in global activism, such as a rescue mission to Ghana with Free The Slaves and an internationally broadcast performance in Myanmar, with MTV Exit, to bring awareness to human trafficking. Through it all, Mr. Mraz continually confirms and celebrates music’s myriad forms and miraculous power, inspiring and delighting his countless fans around the world he calls home. 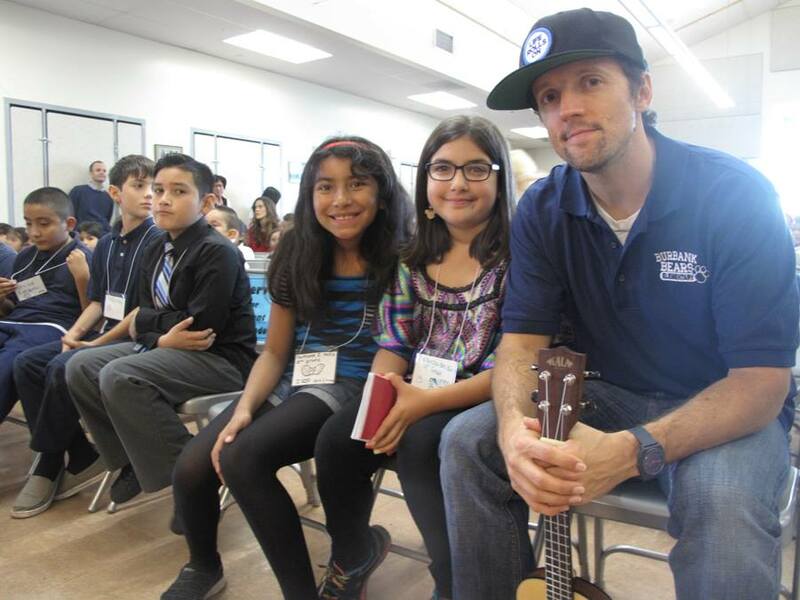 Mr. Mraz has adopted Burbank Elementary School in San Diego, his hometown. 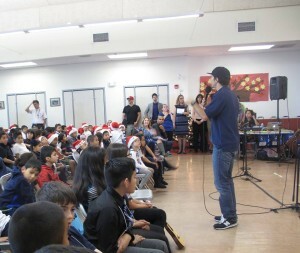 During one of his first visits, he met with students and helped them knock their stage fright before their winter concert. He has also connected his school with Common Vision’s Fruit Tree Tour, which helped Burbank Elementary spruce up their campus by planting a schoolyard orchard. 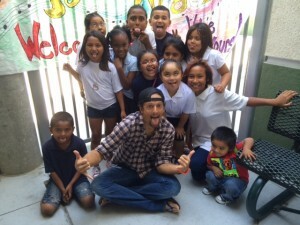 Mr. Mraz has also adopted Binford Middle School in Richmond, Virginia.